National newspapers like The New York Times and The Washington Post as well as Time magazine and NPR have reported extensively on the state-sponsored “clearance operations” with in-depth analyses and multimedia features devoted to the state-sponsored violence, but broadcast evening newscasts and prime-time cable news shows have been nearly silent on the issue. In a period of nearly two months following a government crackdown and subsequent mass flight of Rohingya from Myanmar into Bangladesh, evening news referenced the crisis a mere three times: in two reports by Fox News and one from ABC’s World News Tonight. Of the two reports by Fox News, one, which appeared on the September 21 edition of The Story with Martha MacCallum, exploited the ethnic cleansing to scandalize Hillary Clinton’s past support for Nobel Peace Prize laureate Aung San Suu Kyi -- Myanmar’s de facto civilian leader who has drawn criticism for her failure to denounce the recent violence -- and to praise the response from President Donald Trump’s administration. The other Fox News report, which appeared on the October 10 edition of Special Report, was a 20-second segment in which host Bret Baier garbled the word “Rohingya” and focused on Pope Francis’ response to the violence. CBS Evening News, NBC Nightly News, and evening prime-time programming on MSNBC and CNN completely ignored the humanitarian disaster taking place in Myanmar. While CNN International devoted almost 50 segments to the expulsion of Rohingya, none of these reports were re-aired during CNN’s evening programming. Moreover, most reports of Rohingya erasure on CNN International occurred on CNN Newsroom, a program that airs between 12 a.m. and 6 a.m. Activists say they are being censored, and local journalists say they are putting their lives on the line in order to expose Myanmar’s crimes against humanity. Cable and broadcast news networks have an opportunity and responsibility to lift up voices of the Rohingya, whose plight is only becoming more desperate amid the news cycle’s continued silence. Media Matters used Nexis to search transcripts from ABC’s World News Tonight, CBS Evening News and NBC Nightly News and weekday programming between 5 p.m. and 11 p.m. on CNN, Fox News, and MSNBC from August 24 to October 16, 2017, for mentions of one or more of the following terms: Rohingya, Burma, Myanmar, or Bangladesh. Reports of flooding across South Asia were not included. In the four months since The New York Times first reported that authorities in Chechnya “were arresting and killing gay men,” evening cable and evening broadcast news programming has virtually ignored the story. Between April 1 and July 31, there were only three significant mentions in total across six networks -- two news packages and one brief exchange -- about the ongoing human rights abuses. In his interview with Scott, Kadyrov initially laughs dismissively at questions about the allegations. “Why did he come here?” he says to someone off camera. “What's the point of these questions?” But as Scott presses him, Kadyrov talks angrily about the reporters and activists who write about LGBT rights in Chechnya. A Media Matters analysis of CNN's, MSNBC's, and Fox News’ weekday evening programming from 5-11 p.m. and ABC's, CBS', and NBC’s flagship evening news programs -- both weekend and weekday -- found virtual silence across the networks regarding the abuse of LGBTQ people in Chechnya. There were only three significant mentions of the story across all six networks between April 1 and July 31 and one short exchange in a broader discussion about the United States’ position on human rights around the world. 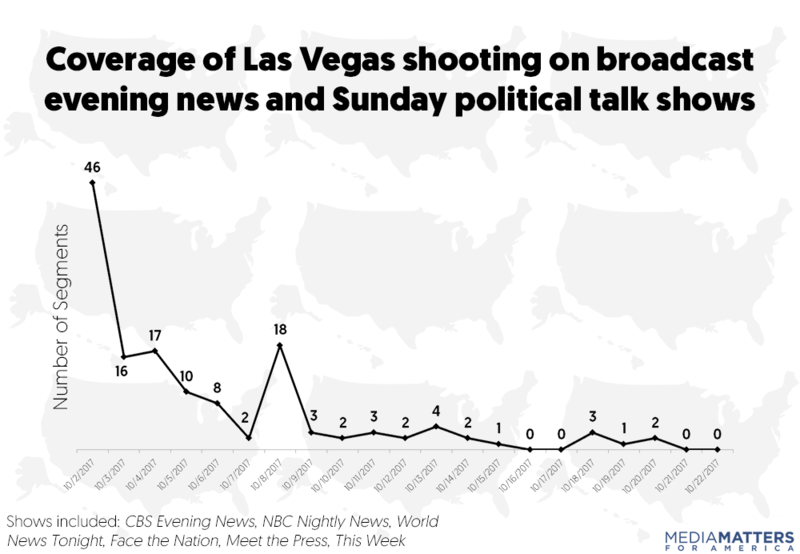 Over the last four months, CNN was the only cable network to air a full segment dedicated to the subject, as well as one brief exchange during a separate interview. A special April 24 evening edition of CNN’s The Lead with Jake Tapper aired a package in which reporter Matthew Chance covered the subject. During the May 4 edition of CNN’s Anderson Cooper 360, there was also a brief exchange between host Anderson Cooper and guest Sen. John McCain (R-AZ) in which Cooper mentioned German Chancellor Angela Merkel’s request to Russian President Vladimir Putin to intervene and help protect gay people in the country. McCain did not comment on the atrocities in Chechnya specifically during the exchange. Of the three broadcast flagship programs, there was no significant mention of Chechnya’s abuses on weekdays. 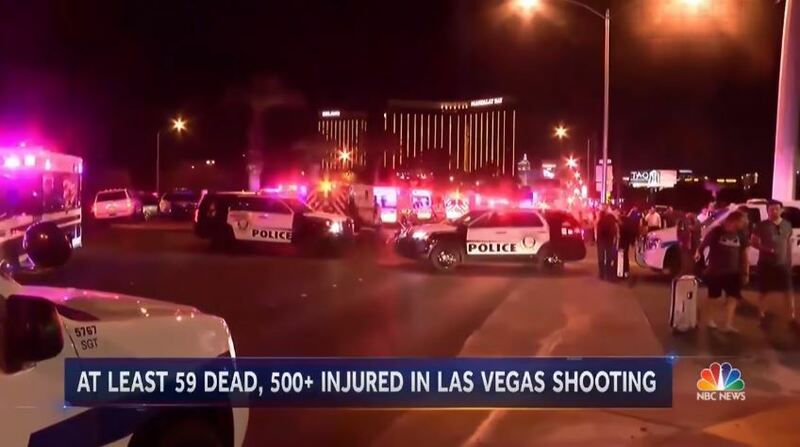 On April 23, however, the Sunday edition of NBC Nightly News devoted a segment to the topic featuring reporter Lucy Kafanov. NBC’s report also featured interviews with a victim of the abuse in Chechnya, as well as another journalist from Novaya Gazeta. The victim, who used a pseudonym, detailed being “dragged … out of a car,” beaten, and told that “gays shouldn’t exist in Chechnya.” NBC's Kafanov added that in addition to the reporting by Novaya Gazeta, the abuses had been corroborated by human rights groups. Prominent world leaders have spoken out against the human rights abuses in Chechnya, including Merkel and newly elected French President Emmanuel Macron. 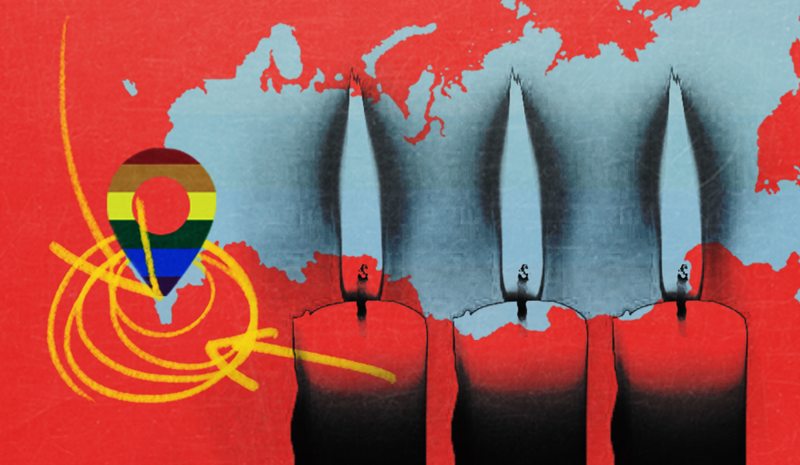 Major human rights groups such as the Human Rights Campaign (HRC), Amnesty International, and Outright International have also launched campaigns in support of LGBTQ Chechens. Despite this international condemnation -- and human rights groups’ calls for President Donald Trump to comment -- the president has not spoken publicly about the allegations or condemned Chechnya’s actions. It should be noted that newly appointed United Nations Ambassador Nikki Haley and State Department spokesperson Heather Nauert have issued statements on the reports. 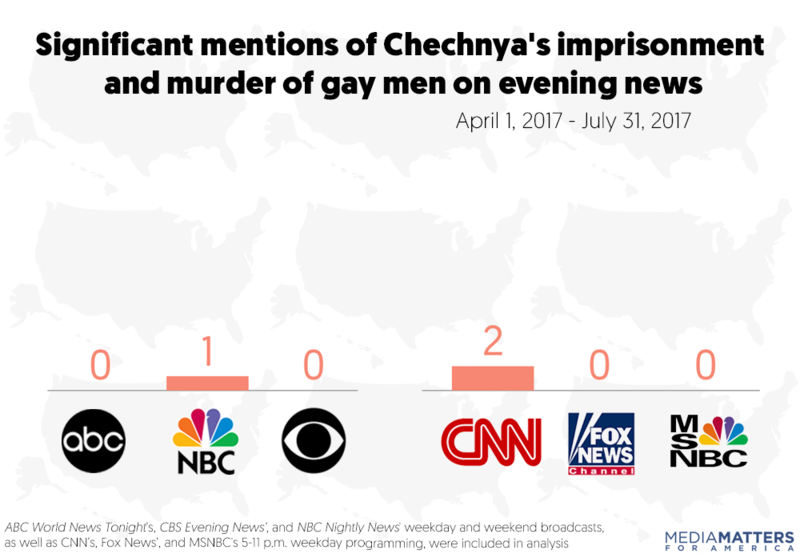 Chechnya’s brutal attacks against and murders of queer men in the region have become an international human rights issue, but the American public would not know that by watching the evening news. 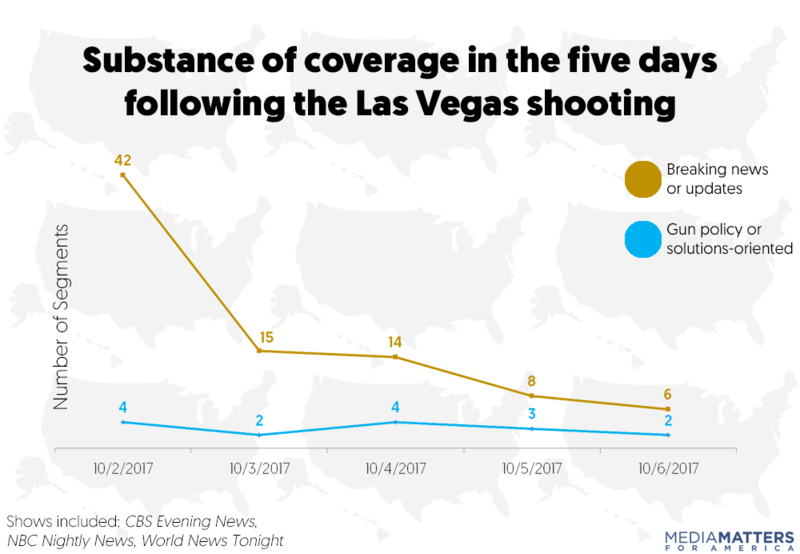 Though NBC's and CNN’s pieces provided solid reporting, one package on each network's evening programming over a four-month span is not enough, and the utter silence of ABC, CBS, MSNBC, and Fox News does a disservice to their viewers. Media Matters searched Nexis transcripts of CNN's, MSNBC's, and Fox News’ weekday 5-11 p.m. programming between April 1 and July 26 for mentions of the words “Chechnya” or “Chechen” or “Kadyrov” or “Russia” within 20 words of the terms “gay” or “LGBT” or “homosexual” or “lesbian” or “bisexual.” Media Matters also searched Nexis transcripts for those terms appearing on ABC's, CBS', and NBC’s nightly news programs ABC World News Tonight, CBS Evening News, and NBC Nightly News, including the Saturday and Sunday editions of those shows. Media Matters also searched iQ media for those terms appearing on MSNBC’s 6 p.m. programming and the weekend broadcast news shows. Mentions of those terms were included in the analysis if the human rights abuses of gay, bisexual, and queer men in Chechnya were mentioned as the stated topic of conversation or if there was significant discussion of the topic. “Significant discussion” is defined as a back-and-forth exchange between two or more people; passing mentions were not included in the analysis. Immediately after Senate Republicans unveiled a new draft of their plan to repeal the Affordable Care Act (ACA), cable and broadcast newscasts framed reports about the bill around the challenges it faces in the legislative process, including vote counts and optics, rather than personal stories from those who would be most affected by the bill. However, the programs did use the opportunity to cover key changes to and consequences of the bill. Senate Republicans on July 13 introduced a new draft of their bill to repeal and replace the ACA, which includes key changes surrounding health savings accounts and ways for insurers to offer more bare-bones policies. While the bill has changed a bit, the media coverage has largely stayed the same. Once again, media are continuing to focus on the process surrounding the bill and largely ignoring personal stories from those most affected. 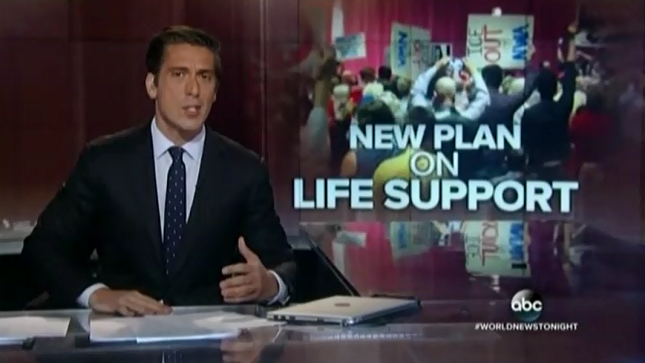 Unlike with previous coverage, cable and broadcast news did focus on the new changes in the bill and their potential consequences for Americans. 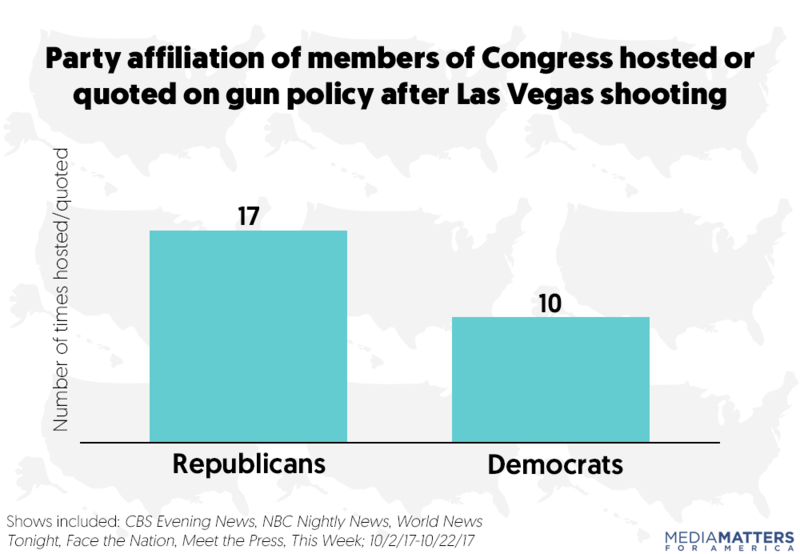 MSNBC in particular provided more context and information about the bill than other networks. 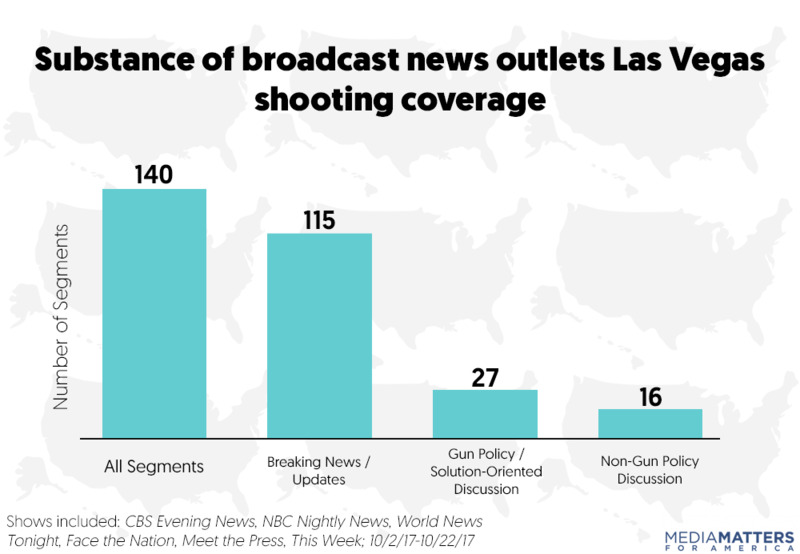 Like previous coverage, broadcast newscasts largely neglected to offer personal anecdotes from people who would be most affected by the bill. One exception was CBS Evening News, which followed its coverage of the bill with a segment on how Kentuckians would be “hard hit” by its Medicaid cuts. Like broadcast newscasts, the 6 p.m. hour of cable news coverage framed the unveiling of the bill largely around vote counting and optics. Fox News’ Bret Baier introduced a panel discussion of the bill on Special Report by explaining that the GOP “can only afford to lose one more vote” to pass the bill. Earlier in the program, Baier set up a report on the bill by highlighting “the continued internal dissent” surrounding the bill. MSNBC’s Ali Velshi framed his discussion of the bill on MSNBC Live by saying that it “is hanging by a thread” in terms of votes. CNN’s Jim Acosta opened a segment on the bill by stating that Republicans are “increasingly optimistic about its prospects.” Acosta even conducted an interview with Sen. Ben Cardin (D-MD) and asked only about the prospects the bill would pass, not the actual policies it contains. MSNBC also hosted Virginia Gov. Terry McAuliffe, a Democrat, who pointed out that the bill negatively impacts state budgets, like in Virginia. 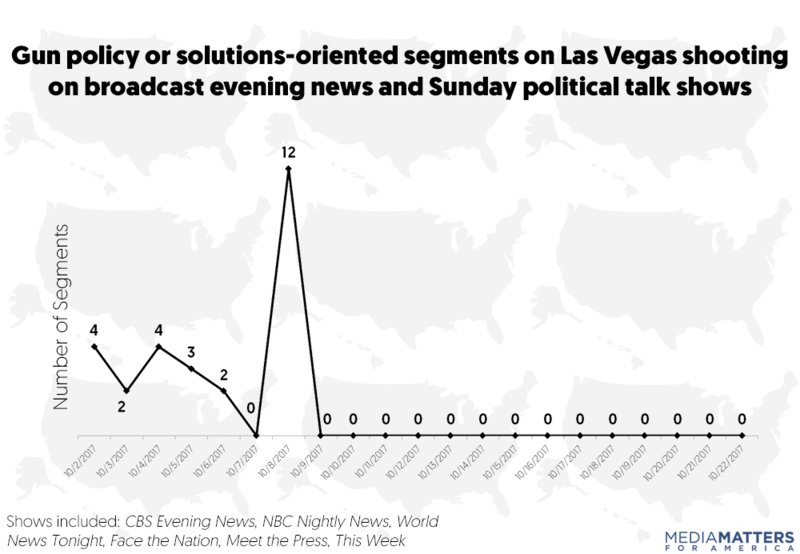 Evening broadcast and cable news coverage since June 1 has largely neglected ongoing Republican deliberations in the Senate to repeal and replace the Affordable Care Act (ACA) with major news networks devoting a fraction of their airtime to the prospective legislation. The sparse coverage also frequently overlooked the Republican Party’s unprecedented secrecy about its draft legislation, which Senate leaders plan to vote on before the end of the month without any input from outside experts, their Democratic colleagues, or the public. On the same day former FBI Director James Comey testified before the Senate intelligence committee, the House voted to rip financial protections from millions of American consumers. The scant attention major news programs on the largest cable and broadcast outlets gave this crucial piece of legislation in the lead up to its passage highlights how little time major media outlets have dedicated to covering the Republican Party’s radical policy agenda amid the scandals emanating from the White House. On June 8, the Republican-led House passed the Financial Creating Hope and Opportunity for Investors, Consumers and Entrepreneurs (CHOICE) Act -- or simply, the “Choice Act” -- which would gut many of the consumer protections enshrined in the Dodd-Frank Act of 2010. The Choice Act targets a series of reforms designed to prevent taxpayers from being forced to bail out “too big to fail” institutions in the midst of another financial crisis similar to what happened in 2008. It also weakens the Consumer Financial Protection Bureau (CFPB), a watchdog institution set up by former President Barack Obama’s administration to protect American consumers. According to a synopsis published by Vox, the Choice Act would “eviscerate” reforms designed to “make a repeat of the 2008 [financial crisis] scenario less likely.” The reforms established new processes for the orderly liquidation of large financial institutions and implemented extra supervision and scrutiny for firms that pose systemic risk to the financial system. The legislation also sharply curtails the CFPB, which, as Mic explained, would make it easier for consumers to be abused by financial institutions. The CFPB and its director are seen as one of the few checks on Wall Street left in the federal government, and have been subjected to constant attack from right-wing media outlets and conservative politicians. The Choice Act got in under the radar even though a coalition of 20 state attorneys general, numerous independent advocacy groups, and a wide array of experts opposed it. In a blogpost for Economic Policy Institute, economists Josh Bivens and Heidi Shierholz explained that the problems with the Choice Act go far beyond its unnecessary repeal of consumer protections enshrined in Dodd-Frank, and Ed Mierzwinski of the Public Interest Research Group criticized aspects of the law that would rescind protections available to military veterans and servicemembers. Financial regulatory expert Aaron Klein of The Brookings Institution wrote a column for Fortune slamming the Choice Act for limiting consumer access to information. The Southern Poverty Law Center also hit the legislation, decrying it for weakening oversight on predatory lenders who exploit low-income communities around the country. Rather than covering the Republican agenda to roll back consumer financial protections -- which Speaker of the House Paul Ryan has labeled his party’s “crown jewel” -- major national media outlets have been almost entirely consumed by the hastening pace of developments in investigations of possible collusion between Trump’s political team and the Russian government. The investigation coincided almost perfectly with Choice Act deliberations: Comey’s May 3 testimony before the Senate dominated news coverage for days, his shocking May 9 firing dominated the news for weeks, and his June 8 testimony -- on the same day the Choice Act was passed -- generated so much attention it was compared to major sporting events. Indeed, the truly damning characterizations Comey made of Trump under oath may influence the public’s perceptions of the White House for the remainder of the Trump administration. 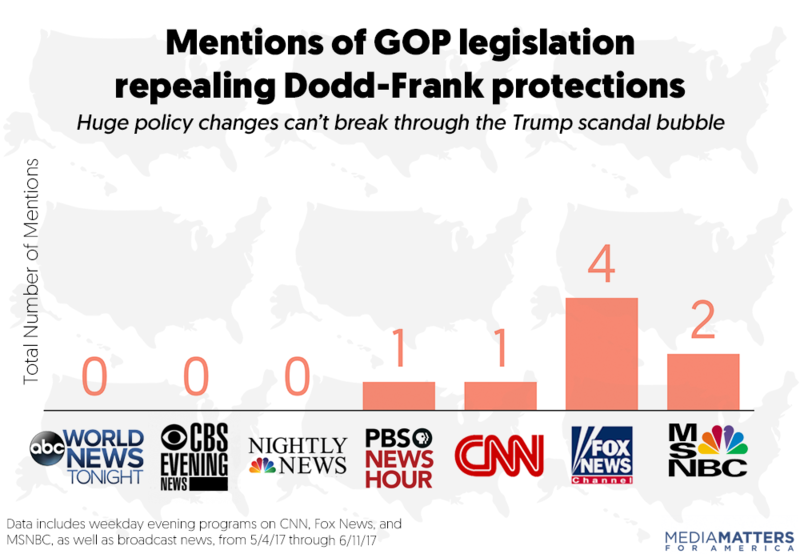 This is not the first time discussions about the GOP’s policy agenda have been overwhelmed by media coverage of the Trump administration’s scandals. In March, when the White House was rolling out potentially ruinous economic policy proposals, media attention was fixated instead on Trump’s false accusation that Obama had illegally wiretapped him. Though extensive media coverage is warranted for the Trump-Russia saga and other scandals surrounding the administration, the actions of Congress should not be allowed to proceed virtually unnoticed when so much is at stake. Media Matters conducted a Nexis search of transcripts of broadcast evening news and cable prime-time (defined as 6 p.m. through 11 p.m.) weekday programs on CNN, Fox News, and MSNBC from May 4, 2017, through June 9, 2017. We identified and reviewed all segments that included any of the following keywords: Dodd Frank or Dodd-Frank or Choice Act or CFPB or (financial w/10 regulation!). Broadcast networks are decreasing their climate coverage at a time when the case for reporting on the issue is become more and more compelling. 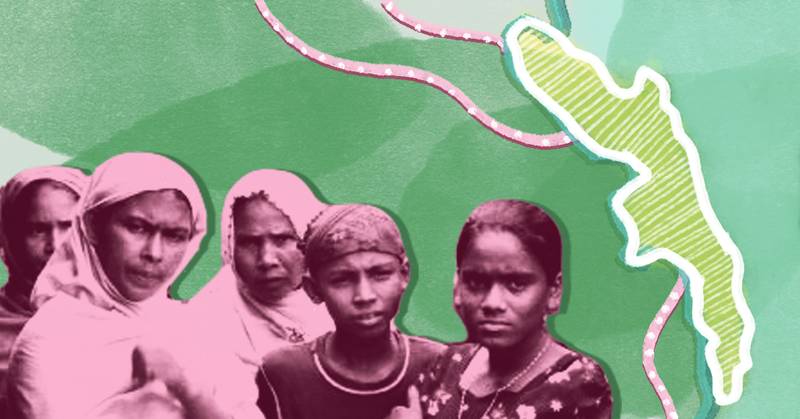 By ignoring this serious matter, media are failing to inform audiences about pressing impacts on human migration patterns, women, and the economy. In 2016, media had no shortage of compelling reasons to cover climate change -- from the revelation that it was the third consecutive hottest year on record to the United States’ election of a climate denier to its highest office. Yet broadcast news outlets’ coverage of climate change dropped a whopping 66 percent from 2015 to 2016, making it the third consecutive year of declining coverage. The prospect of a warming planet also presents a huge risk to the global economy. Researchers at Stanford University and the University of California, Berkeley found that climate change could "reshape the global economy by reducing average global incomes roughly 23% by 2100 and widening global income inequality." The National Climate Assessment reported that in the U.S., “more than 5,790 square miles and more than $1 trillion of property are at risk of inundation from sea level rise of two feet above current level by 2050.” Not surprisingly, Bloomberg recently reported that most of the world’s biggest investors now consider climate change when making investment decisions. More and more Americans are waking up to the threat of climate change. Recent polls have found that a majority of Americans are concerned about global warming and believe action should be taken to address it. And yet there’s an inverse relationship between Americans’ growing concern about climate and the media’s coverage of it. 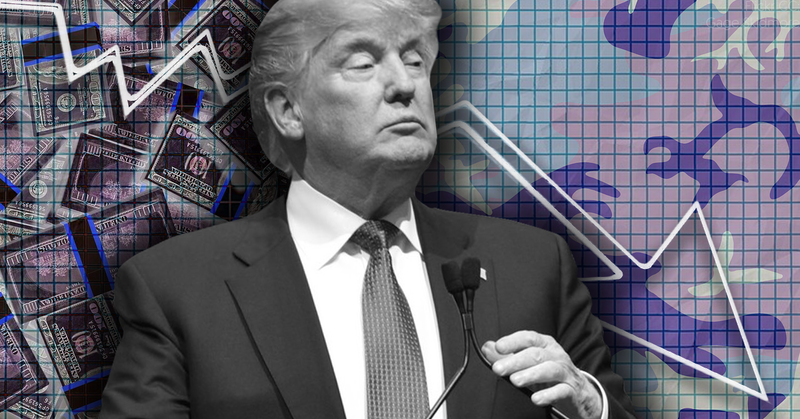 Treasury Secretary Steven Mnuchin and National Economic Council Director Gary Cohn finally unveiled President Donald Trump’s plan for a major overhaul of individual and corporate income taxes in the United States during an April 26 press briefing. The plan, which seemed to many observers like a less detailed version of the budget-busting agenda Trump campaigned on, was assailed by reporters and economic analysts on the major broadcast evening news programs for its sparse details and profligate giveaways to the wealthy, including a likely tax break for the president himself. Broadcast and cable news programs heaped additional scrutiny on Ivanka Trump in the hours after The Associated Press broke a bombshell report that the lifestyle brand she owns had secured valuable trademarks in China before she met with the Chinese president for dinner at her father’s private Mar-a-Lago resort. News of the glaring conflict of interest between Trump’s role as a White House adviser and her private business empire was carried by the major broadcast networks --ABC, CBS, NBC, and PBS -- as well as CNN and MSNBC. Fox News ignored the issue entirely during its evening and prime-time programming, and longtime Trump apologist and former Fox host Greta Van Susteren actually defended Trump during her program. The day after President Donald Trump made good on his campaign promise to roll back former President Barack Obama’s executive orders aimed at fighting climate change and reducing carbon pollution, the nightly newscasts finally covered the impact of Trump’s presidency on climate policy -- providing the type of reporting that was glaringly absent in their pre-election coverage in 2016. On the same day, the nightly newscasts on ABC, CBS, and NBC all aired segments on Trump’s executive actions, questioning whether he would actually be able to restore coal mining jobs. Some reports noted that increased automation in the industry and competition from natural gas have made the return of coal mining jobs unlikely, and others noted that the renewable energy sector now dwarfs coal mining in employment numbers. The major networks’ unanimous coverage of Trump’s executive order, while commendable, puts into stark relief their failure to inform viewers before the election about what to expect on climate change and climate-related policies under a Trump administration. On the campaign trail, Trump had repeatedly promised to eliminate climate regulations enacted by Obama. But as Media Matters’ annual study examining the major networks’ climate coverage in 2016 found, the nightly news and Sunday shows on ABC, CBS, and NBC failed to discuss climate-related ramifications of a Trump presidency until after the election. 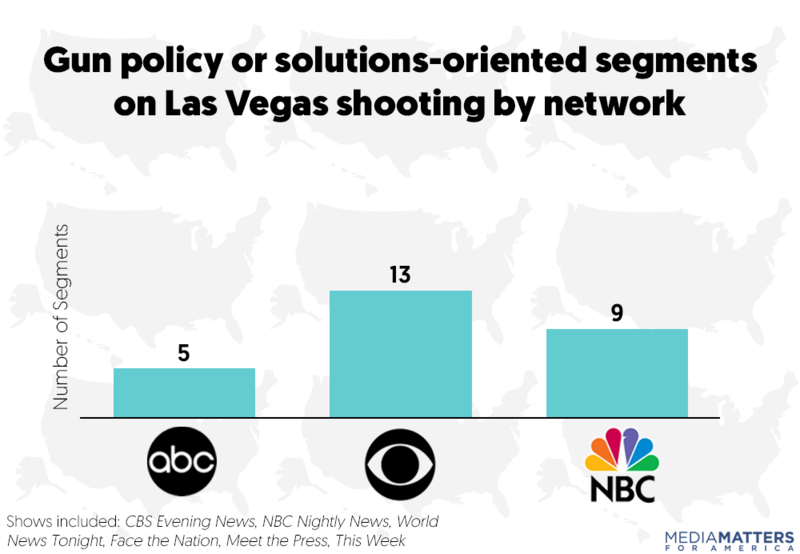 In fact, the Tyndall Report, which tracks the broadcast networks' weeknight newscasts, found that ABC, CBS, and NBC had all but given up covering issues and presidential policies during campaign season. PBS NewsHour, by contrast, aired two segments before the election examining what impact a Trump or a Clinton presidency would have on climate-related issues and policies. As it happens, the Trump administration is now proposing significant budget cuts that could severely hamper PBS’ ability to operate. Segments on ABC’s World News Tonight and NBC Nightly News on Trump’s executive order both featured Trump calling climate change a “hoax” without noting that his comment contradicts the scientific consensus that climate change is real and human-caused -- something we found many networks also did last year. And following the segment on Trump’s executive action, CBS Evening News aired an interview with climate scientist Ben Santer, who discussed Trump’s anti-science views and policies, a letter he wrote to Trump urging him not to listen to “ignorant voices” denying climate change, and the “new climate of intimidation” the Trump administration has created for scientists. U.S. senators are calling on broadcast networks to fulfill their duty and bolster their news coverage of climate change, after a Media Matters study found that the networks dramatically decreased their coverage of climate change in 2016, during a campaign in which the U.S. elected a climate denier as president. Sens. Sheldon Whitehouse (D-RI) and Brian Schatz (D-HI) issued statements this week calling on the major broadcast networks to fulfill their responsibility and provide audiences with essential reporting on the impacts of and science surrounding climate change, as well as related policies. The senators’ statements were made in response to a study by Media Matters finding that in 2016, evening newscasts and Sunday shows on ABC, CBS, and NBC, as well as Fox Broadcast Co.'s Fox News Sunday, collectively decreased their total coverage of climate change by 66 percent compared to 2015. The Trump presidency has brought into sharp focus the critical responsibility of an independent news media to cover the science and policy of climate change. … Donald Trump ran a campaign blissfully unconcerned about climate change, even referring to it as a "hoax." Now President Trump has an ardent climate change denier who received millions from big polluters running the EPA, the former CEO of ExxonMobil heading up the State Department, and other industry operatives making decisions that affect the health and safety of American families. More than ever, Americans will need the free press to deliver the real facts on climate change. We don’t have time to waste on alternative ones. 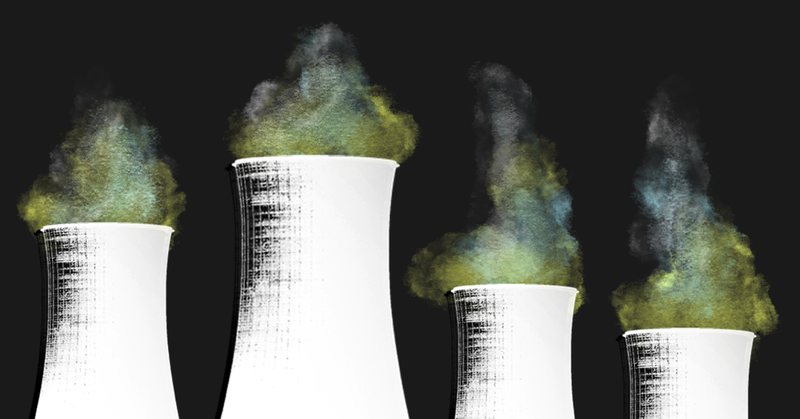 In a year when the American people were deciding who our next leader should be, you would think there would have been more discussions about climate change in our news programs, not less. This isn’t just shameful, it’s irresponsible. The climate is changing, and it’s affecting everything from the weather to our national security and our economy. Its impacts are already being felt and the American people deserve to know more about it. Indeed, as Media Matters found, during the campaign, ABC, CBS, NBC, and Fox did not air a single segment about the ramifications and impacts of a Trump or Hillary Clinton administration as they relate to climate change.